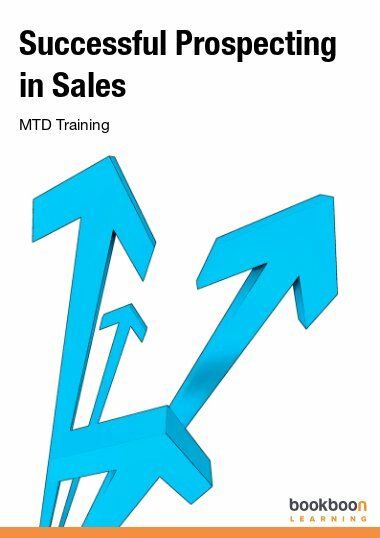 Learn 21st Century sales techniques to build long term sales success. Why technology is a tool and not an end. Learn to be a partner to the buyer and not just another sales person after their money. Timothy J. Cummuta is a Business Consulting and Sales Expert. 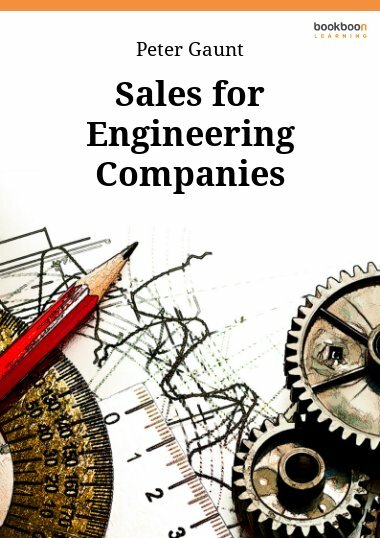 Business: Tim has consulted Fortune 500 and small to medium size companies in Strategic Planning, Sales & Marketing Productivity, IT Development, HR, and Risk Management. Selling in the 21st Century is unlike anything ever experienced before. 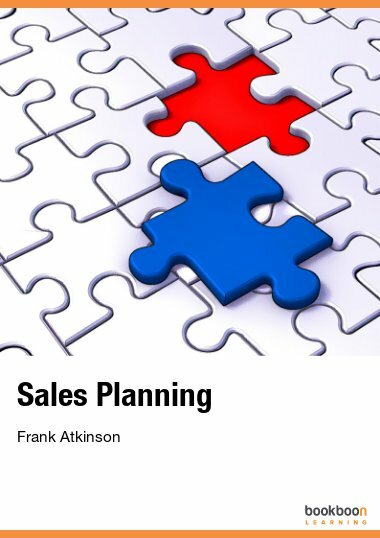 Sales methods can be achieved, literally, at the speed of light. Buyers are more savvy, more educated, more informed today. 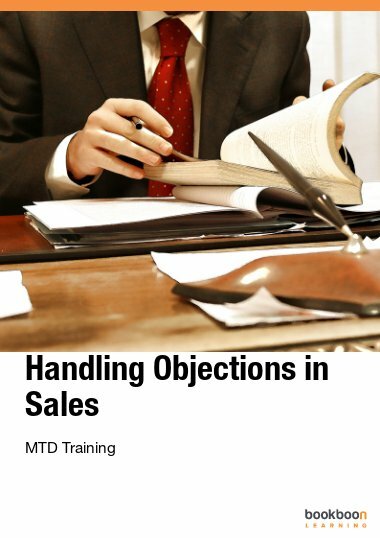 Buyers are equipped with in-depth knowledge and specific questions which zero in on exactly what they desire. People are bombarded from every possible communications method by marketing and sales information creating such a noise, it’s almost impossible to overcome. How can professional sales people adapt to this changing environment and overcome the noise? The old adage, “Close them hard, close them often no matter what they say”, high-pressure tactics just don’t work today! 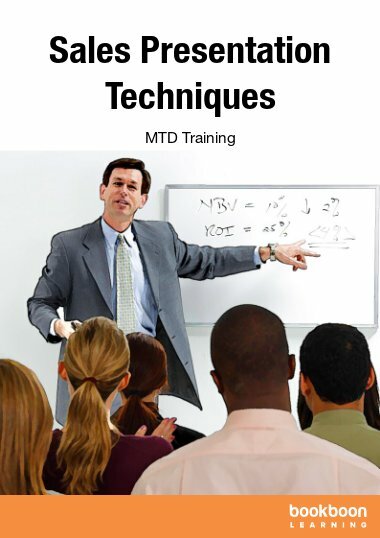 In this book you’ll learn to slow the process down and be a partner to the buyer utlizing the tried and true techniques professionals have always utilized to build long term sales. You’ll learn technology is a tool, not an end. You’ll learn the secret to being a buyer’s professional partner, not just another sales person. What makes great sales people great? 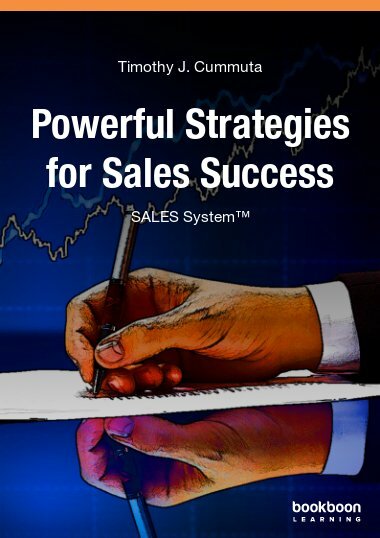 For everyone who needs to improve on sales strategy, this is a must have.